Positive Behavioral Connections is dedicated to serving children with autism spectrum disorders and their families in areas that have the most influence on day-to-day living – specifically, learning, language and behavior. 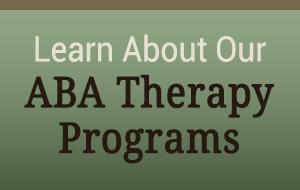 We focus exclusively on scientifically-validated applied behavior analysis (ABA) techniques delivered by highly-trained Board Certified Behavior Analysts (BCBAs). We provide our ABA services primarily to children ages 18 months to 12 years, for families residing in the western suburbs of Chicago, including Naperville, Wheaton, Downers Grove and surrounding areas. 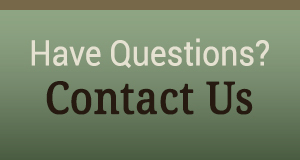 We understand that when your child has experienced developmental delays, time is precious. And we believe that combining regular treatment supervision from our behavior therapists with frequent progress assessments and consistent communication with you and your family members will have the biggest impact on your child‘s success. Most importantly, we recognize that every child is an individual, with unique needs and circumstances. We also recognize that you and your family have your own priorities, and we work closely with you to identify your goals and tailor a behavioral therapy program to meet your child’s and your family’s specific needs.